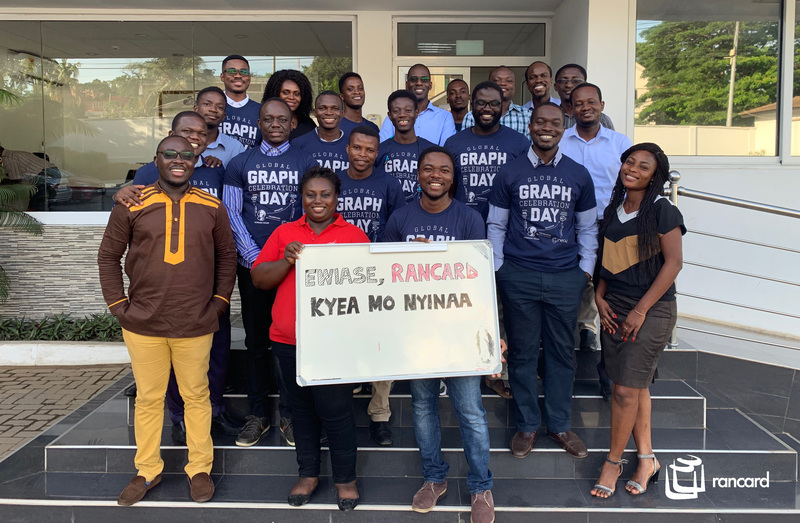 Rancard celebrated Global Graph Celebration Day on the 15th of April 2019 with a Lunch and Learn Session. Global Graph Celebration Day is organized by Neo4J, leaders in Graph Databases and celebrated worldwide in honour of Leonard Euler, the great mathematician who laid the foundations for Graph Theory through his use of algorithms for solving the Königsberg bridge problem. Rancard’s Rendezvous Graph is built on the Neo4J Graph Database making Rancard a significant part of the Neo4j family. This year’s celebration was attended by Rancarders and Academics from Ashesi University and the University of Ghana, Legon. Attendees had a lot of fun, learning about graph databases in general, their evolution and the various industries making use of them and the Rendezvous graph in particular.